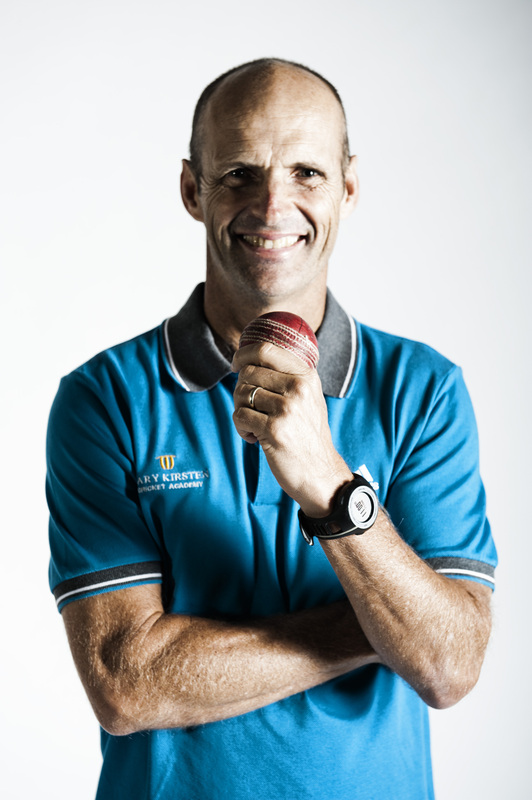 As a coach and mentor to some of the greatest players in the history of cricket, Gary Kirsten has needed to understand the dynamics that would see them perform consistently over a period of time and when it mattered most. Creating a winning culture and self-belief in both the Indian and South Africa teams had been his objectives. The experience and insight gained throughout his tenure as coach of both powerful test playing nations included far more than cricket itself. It is his skill for getting the best out of his players whilst maintaining their respect both on and off the field that has made him an inspirational leader. 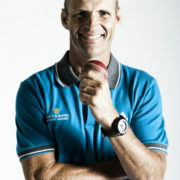 Since his return from India and in between his coaching obligations, Gary Kirsten has been engaging with a variety of groups in varying forums around the world. Presenting his views on “Leadership Principles” and giving insights into how Team India were able to transform into a unit and ultimately accomplish their goal of being the number 1 cricket team in the world in all forms of cricket. 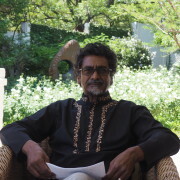 Jay was General Secretary of the Congress of South African Trade Unions. 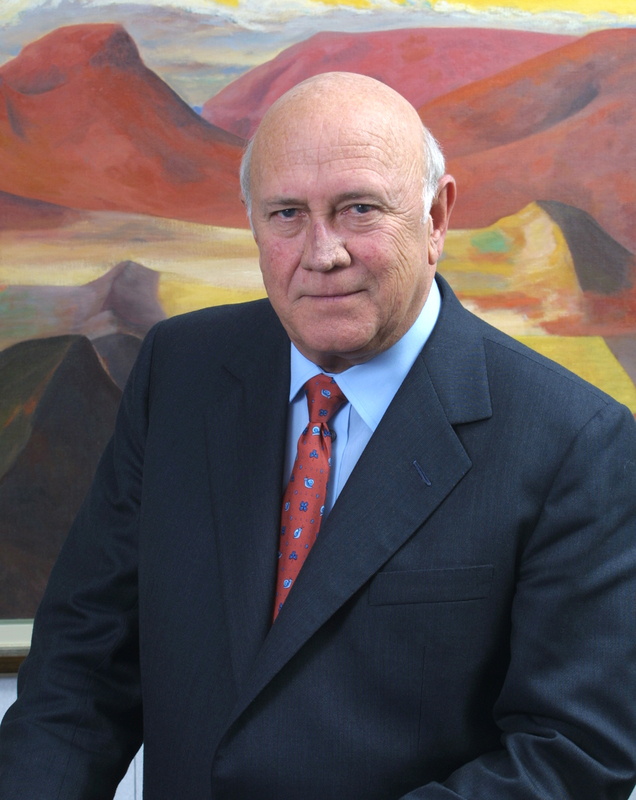 He then served as Minister responsible for the Reconstruction and Development Programme in President Mandela’s office and as Minister of Post, Telecommunications, and Broadcasting. 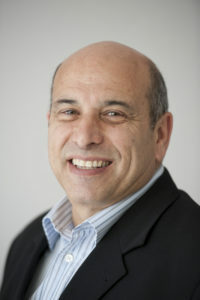 He is the former Chair of the Board of Directors of the Global Alliance for Improved Nutrition headquartered in Geneva. Jay sits on the Board of the Mo Ibrahim Foundation established to promote African development through a focus on promoting good governance. He serves in an advisory capacity for a number of international organizations including the UN Broadband Commission and the UNSG`s Lead Committee on Nutrition. He is the Patron of ‘Scatterlings of Africa’ a paleontological foundation linking archaeological sites across Africa. 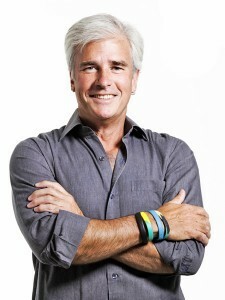 David Grier – Extreme Athlete, Celebrity Chef, Inspirational speaker, Author. After studying Hotel Management, David started a string of successful restaurants, with his most recent restaurant rated in the top 100 in SA. 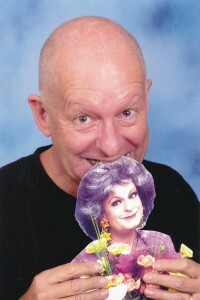 His success led to television and his own range of food products. David then made a name for himself when he became one of the first people to run the length of India, sending him into the record books, completing the run in 93 days. David then ran the entire length of the United Kingdom and then the great wall of China in 93 days and the entire coastline of South Africa in 80 days. He has paddled from Africa to Madagascar in 12 days and ran the entire Island of Madagascar in 67 days. 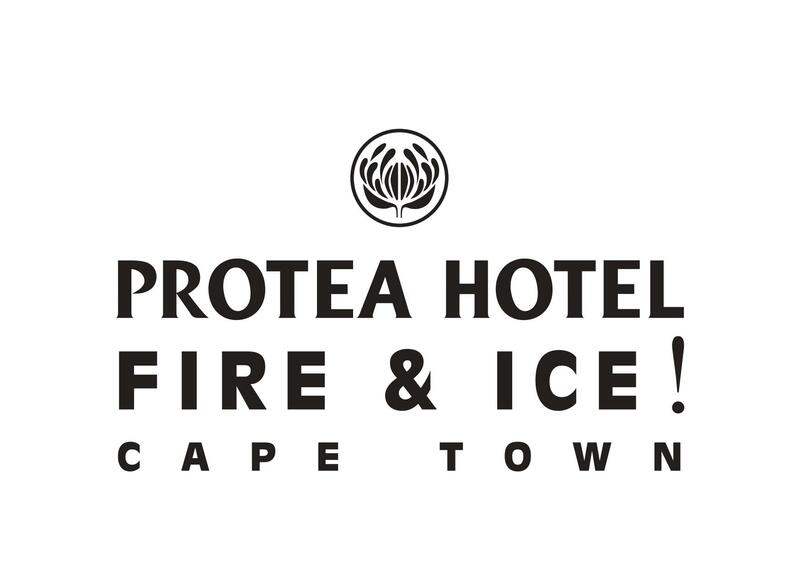 David has just launched a new project – AJUGA – a fire-resistant structure for the shack settlements in South Africa. David will be embarking on a series of journeys called ‘IGNITE HOPE’ to ‘plant seeds of hope in all these communities globally affected by fire. 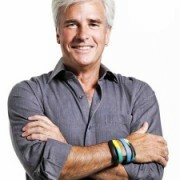 David is also a trustee and ambassador for Operation Smile. He has published books called Spices, Tea & Philosophy; Burnt Vanilla – A paddle to and a journey through Madagascar; Hope in Thyme – Running the Coastline of South Africa and Courage and Rice – Running the Great Wall of China. He was born in Hong Kong in 1955. 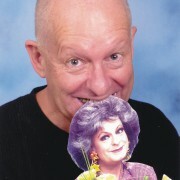 Fordyce’s family moved to Johannesburg when he was 13 years old. He completed his school career at Woodmead High School and attended the University of the Witwatersrand, where he obtained his Bachelor of Arts degree in 1977 and his Honours Bachelor of Arts degree in 1979. He was given an honorary doctorate from the University in 1997. 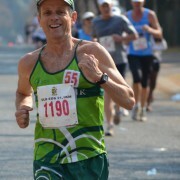 In 1977, when Fordyce first ran the Comrades marathon, he placed 43rd out of 1,678 entries. He gradually “rose through the ranks” and went on to win the Comrades for an unprecedented eight consecutive years between 1981 and 1988, and won it again in 1990. No other runner in the history of the Comrades had ever achieved this feat before or since Fordyce. He also held the record time for the “up” (Durban to Pietermaritzburg) run and his record for the “down” (Pietermaritzburg to Durban) run of 5:24:07 (set in 1986), had stood for 21 years before finally being broken in 2007 by Russia’s Leonid Shvetsov. Bruce’s first victory was particularly brave and notable. 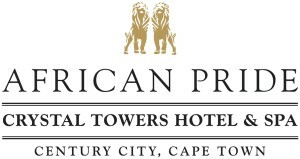 An outspoken critic of Apartheid, Fordyce and a number of other athletes decided to boycott the 1981 event when organisers announced that they would associate it with the 20th anniversary of the Republic of South Africa. Ultimately though, Fordyce ran, wearing a black armband to signal his protest. He destroyed the opposition, crossing the line in a sensational 5:37:28, nearly 10 minutes clear of second-placed Johnny Halberstadt. His protest attracted boos and even some rotten tomatoes from a largely white crowd. With Fordyce to the fore, the Comrades captured the imagination of the South African public. Race entries skyrocketed, and lining the road and cheering the runners on became a tradition on the public holiday when the race was held. The Comrades field, which had been just under 4 000 strong in 1980, grew to over 10,000 by the end of the decade, with Fordyce entrenched in the public’s imagination. Apart from all his Comrades records, Fordyce is the world record holder over 50 miles – which he set during the 1983 London to Brighton ultramarathon – and he also holds the 50 mile record for the United States All Comers Race. 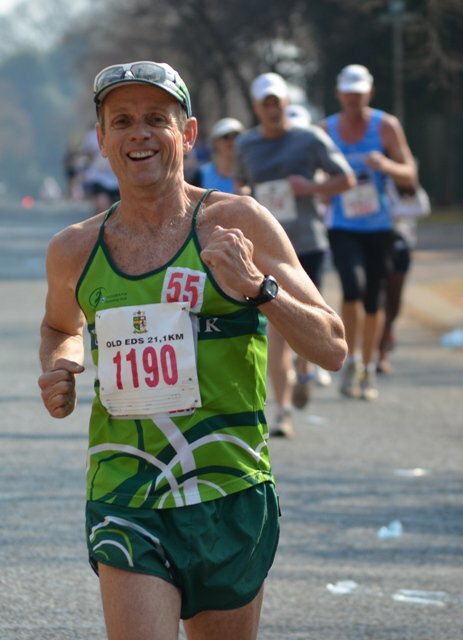 In addition to having written two books about the Comrades Marathon, Fordyce, who was voted 64th in the “Top 100 Great South Africans”, is also a sports columnist for various newspapers and magazines. 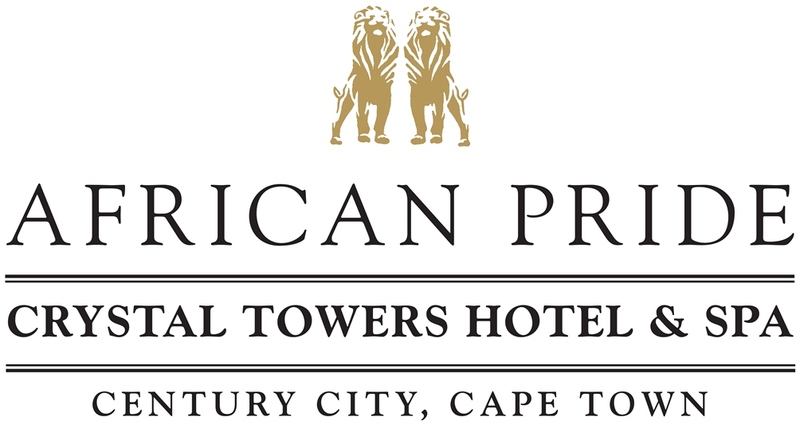 He is also the Chief Executive Officer of the South African Sports Trust, an independent body established in 1995 to fund sports development in the country. 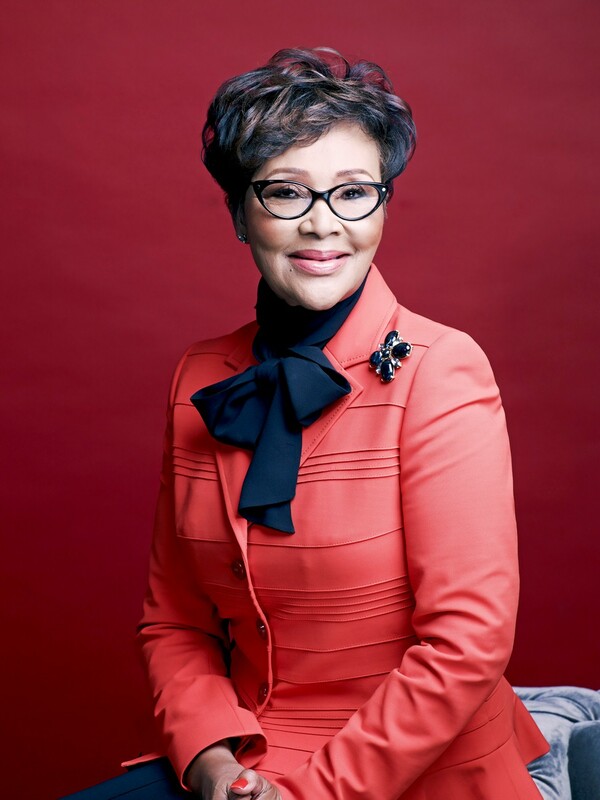 Felicia Mabuza-Suttle – is a Businesswoman and talk show host, an international award-winning entrepreneur, an inspirational speaker, author of bestseller and publisher’s choice, Dare to Dream. Her latest book “Live your Dream” is packed with tips. She is President and co-owner of Leadership Success International, an organization that specializes in executive leadership training and business communications. 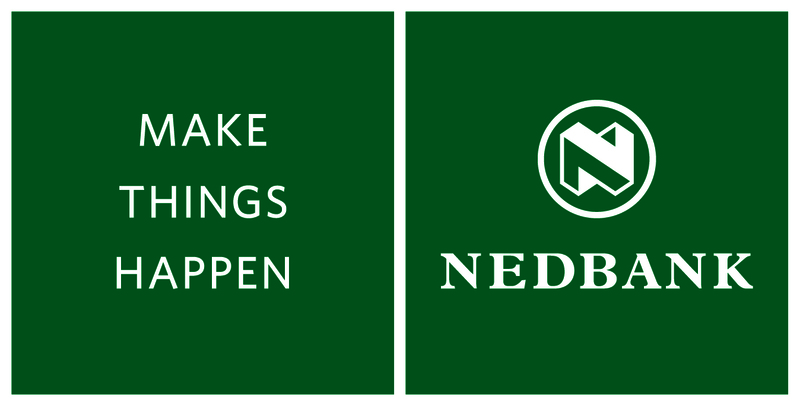 She is one of the founding members and shareholders of Pamodzi Investment Holdings. The SABC named her among the “100 Great South Africans.” She is host of Conversations with Felicia, a talk show on The Africa Channel in the U S. In South Africa, she hosted the popular The Felicia Show which was the first South African audience talk show that enabled black and white South Africans to come together and debate issues they could not discuss during apartheid. Don’t miss her inspiring and jam packed message. 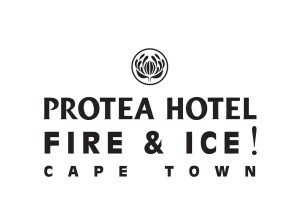 COST R150 per person Or R 165 cash deposit // Bank deposit secures your booking. Alan Knott-Craig (Jnr) is the Founder of World of Avatar, an investment house for mobile apps for Africa. Between 2003 and 2013 he co-founded and/or funded 17 companies in the TMT sector in Africa, including Cellfind, one of Africa’s first location-based services providers, Lucky Mobile, iFind34600, COLV, World of Avatar, Toodu, FSMS, Triloq, 6th Line, Daily Maverick, ARC Telecoms, Pondering Panda, MorMor Media, and Boom.fm. He also served as CEO of Mxit, Africa’s biggest social network . 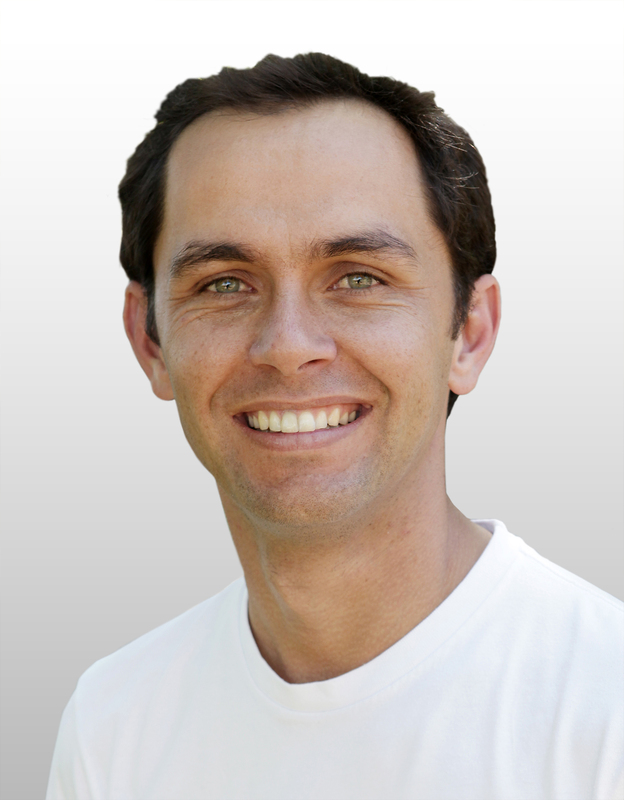 Prior to this he served as CEO of iBurst, building one of South Africa’s largest wireless broadband networks. Alan is a Chartered Accountant and was formerly the Founder and CEO of Cellfind. 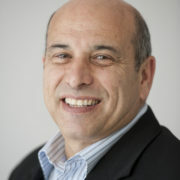 He is a Non-Executive Director of Broadlink, Executive Director of Wireless Business Solutions Holdings, Non-Executive Director of Mxit Lifestyle. Previous Chairman of Lucky Mobile and Cyber Listing Services. He is now the Founder & CEO of Project Isizwe, contracting with Government and managing the deployment of the largest public Free WiFi network in South Africa. 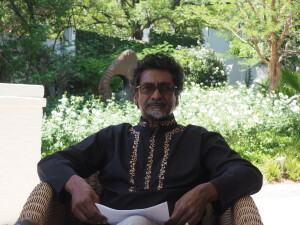 He is famous for an email that went viral many years ago and in April 2008 he published “Don’t Panic”, a best-selling book aimed at persuading South Africans to stay in the country. In 2009 he was named as a Young Global Leader by the World Economic Forum. In 2012, co-authored Mobinomics, the story of Mxit, the biggest social network to come from Africa. In 2014 he published “Really, Don’t’ Panic” and “Moenie Stres Nie”, a follow up to the 2008 edition of Don’t Panic, followed by “So you want to be Hero’.